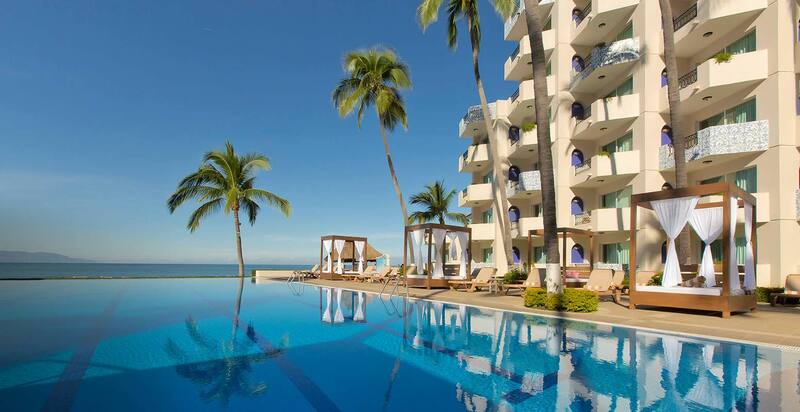 Located on the spectacular shores of Banderas Bay in Puerto Vallarta, Crown Paradise Golden Puerto Vallarta offers everything you need for sharing unforgettable moments in the company of your partner or friends. 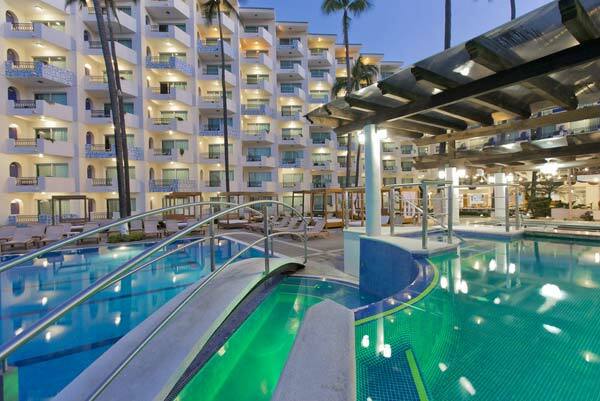 Crown Paradise Golden Puerto Vallarta has 5 specialty a la carte restaurants (2 in Golden and 3 en Club) and a terrace for breakfast buffet, a la carte lunch and dinner with theme nights or a la carte to guarantee you not only enjoy the comfort of our facilities, but also the wide variety of dishes, along with our personalized service. 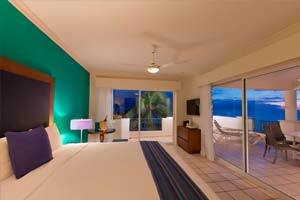 We are the only all inclusive hotel offering this concept. 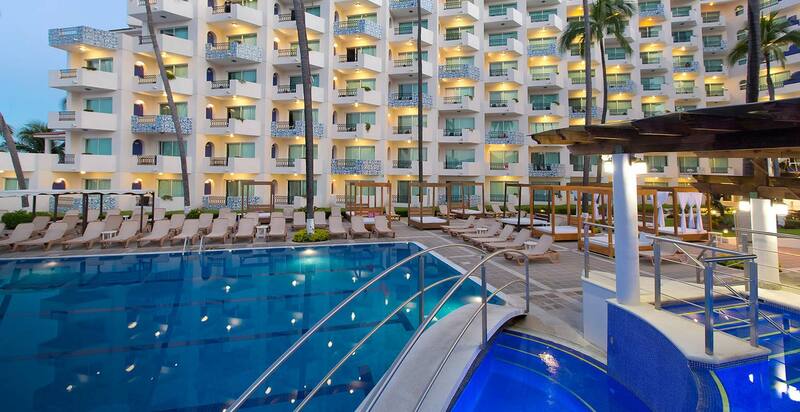 Crown Paradise Golden Puerto Vallarta completely remodeled rooms are designed with your total comfort and relaxation in mind, in a warm, intimate atmosphere, and offer private balcony and ocean view to make your stay unforgettable. 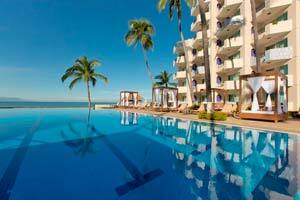 Enjoy a relaxing day in our heated infinity pool with jacuzzi. 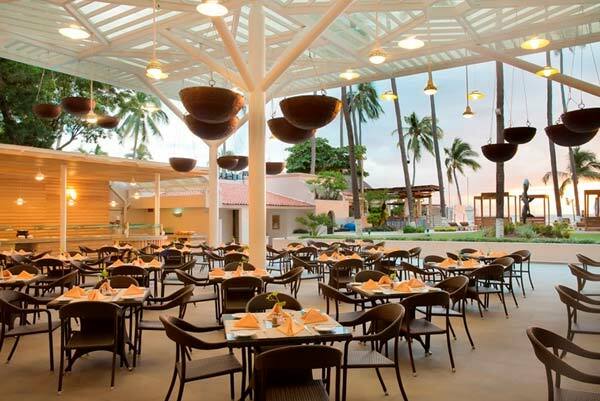 You can also marvel at beautiful sunsets with your partner or friends from the pool bar or jacuzzi, or enjoy a deliciously cool drink at the oceanfront Breeze bar. 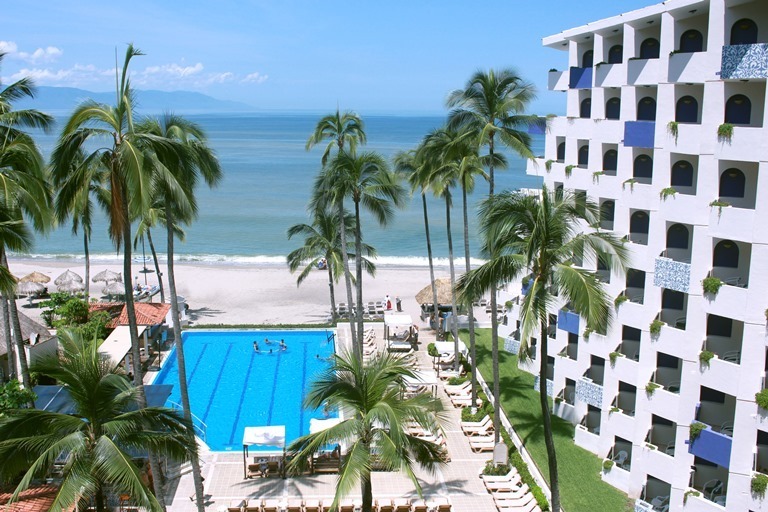 The Crown Paradise Golden Puerto Vallarta is also the perfect place for your conventions or events. 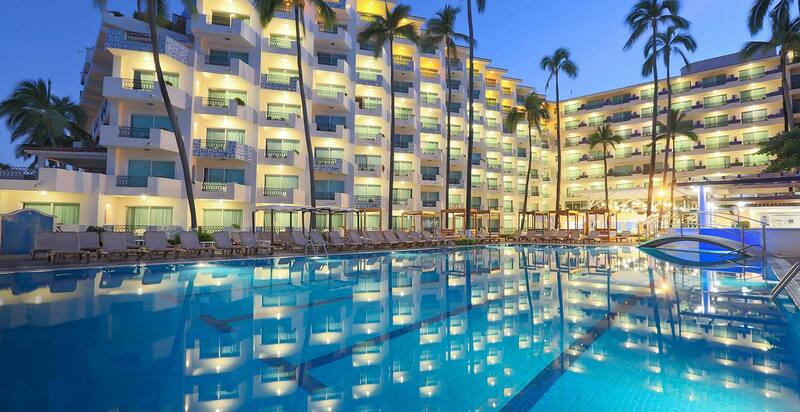 Crown Paradise Golden Puerto Vallarta also offers three ballrooms with a maximum capacity for 300 persons in theater set up and a capacity for 450 persons in a total area of 416 m2. 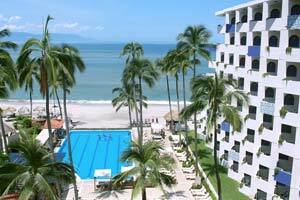 You can also enjoy a large selection of activities, sports and entertainment. 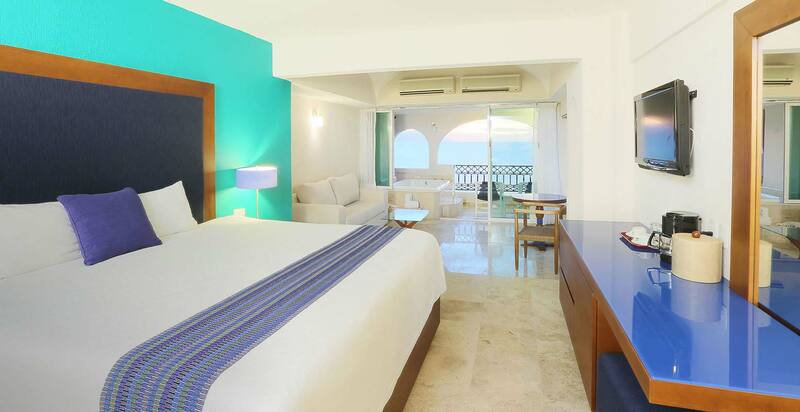 Escape with your partner or friends and enjoy the beach like never before, in an exclusively adult atmosphere. 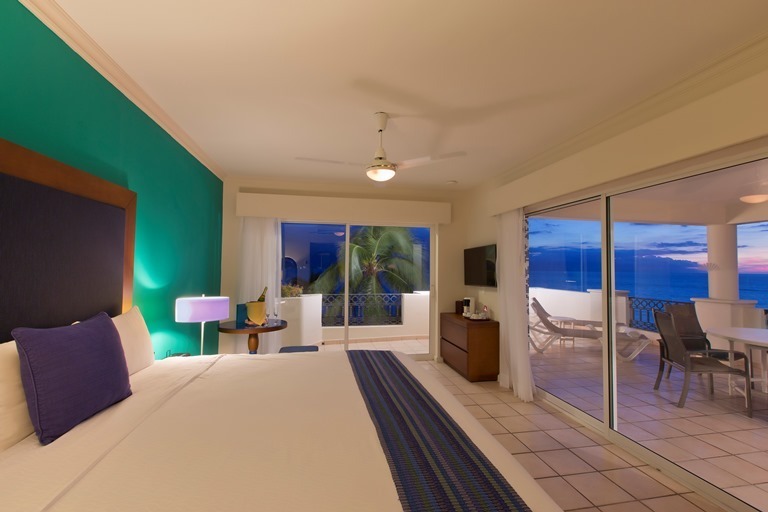 And to make your stay more comfortable and enjoyable we offer 24 hour room service, personalized service and delicious, gourmet cuisine, as well as domestic and imported drinks. Come and meet new people, spend time with your friends or simply enjoy intimate moments with your partner. 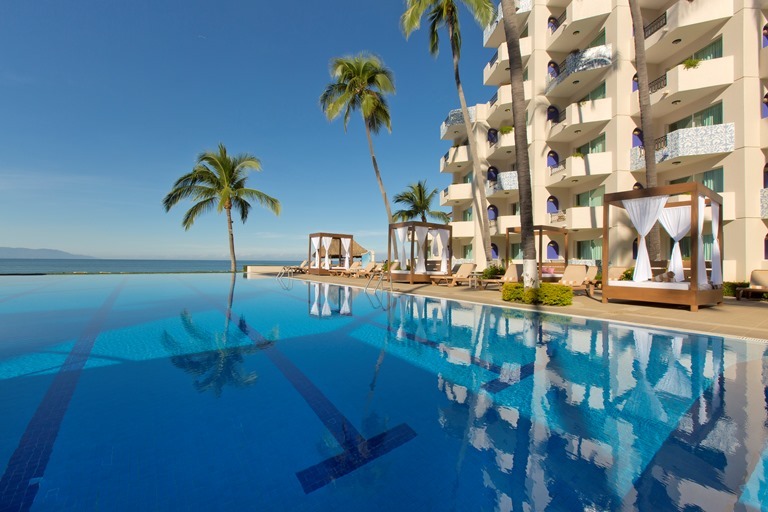 Crown Paradise Golden Puerto Vallarta offers 216 rooms and suites: 104 Ocean View, 64 Ocean Front, 10 Jacuzzi Room, 6 Golden Suite Jacuzzi, 2 Junior Suite con Jacuzzi, 6 One Bedroom con Jacuzzi, 3 Honeymoon Suite, 6 One Bedroom Suite, 6 Two Bedroom Suite, 6 Master Suite, 3 Penthouse. 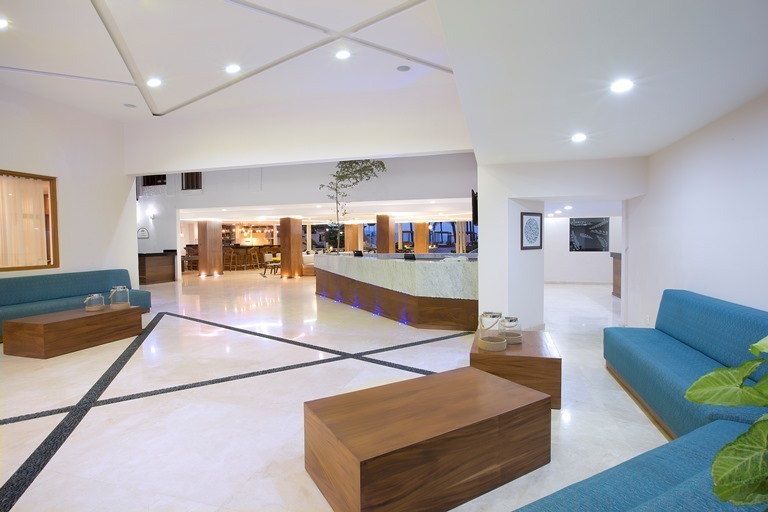 In the Crown Golden Hotel we have what you need for spending peaceful and relaxing vacations in the company of your partner or friends. You can practice your favorite sport, enjoy a deliciously cool drink, leave your stress behind and make new friends, or do it all at once. 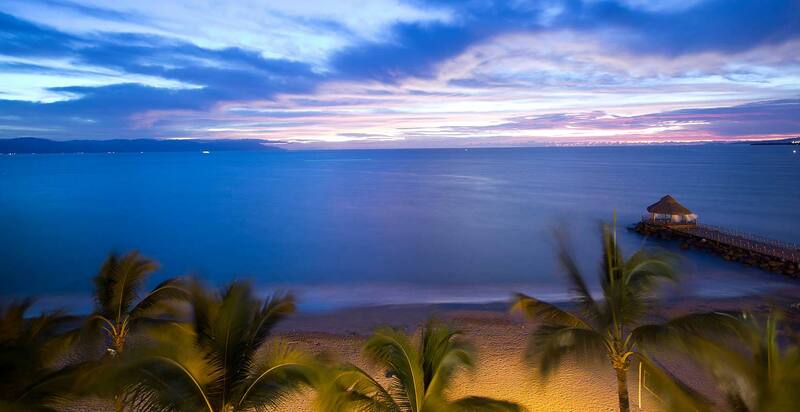 Many activities are available in our oceanfront resort; Puerto Vallarta is full of fun. 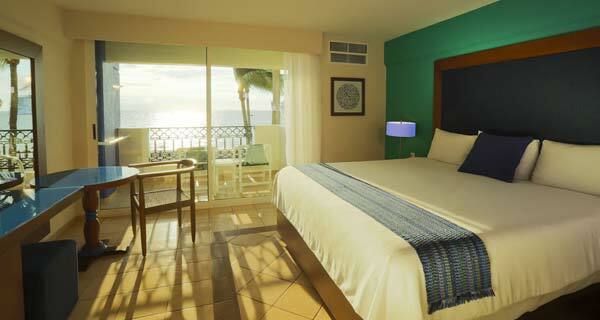 Relax with a drink in your hand while enjoying the oceanfront view in the sun loungers area. If you prefer a more active day, we have a wide selection of activities for you to enjoy.